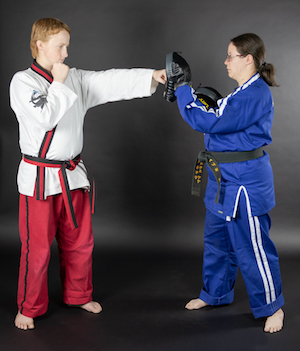 Our Teen And Adult Martial Arts Classes Are High-Energy Fun! 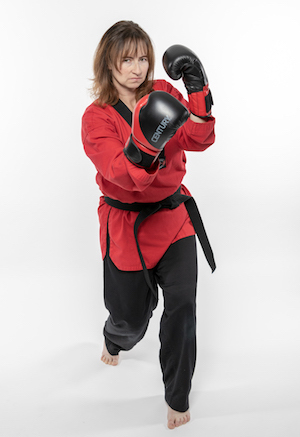 Whether your goal is to stay in shape and challenge your mind or you're hoping to master the skills of self-defense, we have the answer for you here at Leadership Taekwondo. Our Adult Martial Arts program offers high-energy instruction for everyone 15 years and older. We're helping people all across West Jordan take on these traditional disciplines and have a great time in the process. 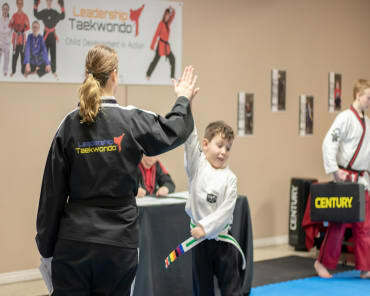 At Leadership Taekwondo, we are committed to helping everyone in our community learn the skills and strategies of this incredible sport and face life with more confidence than ever before. We work with men and women of all experience levels and athletic abilities, offering hands-on instruction and an ego-free environment. From day one, you can build skills like punching, kicking, and blocking, and combine them into an effective self-defense discipline for both the real-world and competition settings. We all know it's important to stay active and challenge our bodies. But too often, we let exercise become a chore because it's either not fun or it leaves us sore and uncomfortable. At Leadership Taekwondo, we can fix that. 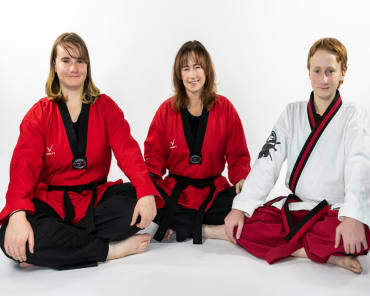 Our Adult Martial Arts classes offer something new every time you train. We offer a proven path forward by helping you set goals and understand what lies ahead in your development. 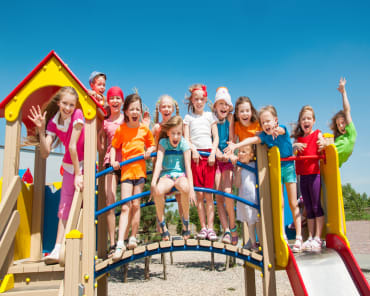 We build you up one step at a time and support you through every step of the process. Come See Us Today For Our Incredible Adult Martial Arts Classes In West Jordan! If you're ready to change the way you train and have a great time in the process, join us here at Leadership Taekwondo and take on our incredible Adult Martial Arts classes. We're proud to work with people all across West Jordan and beyond. No prior experience is required.